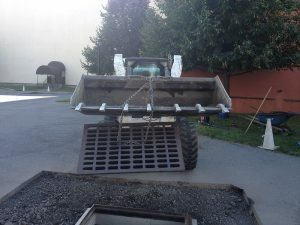 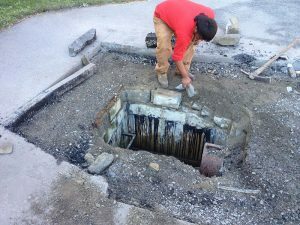 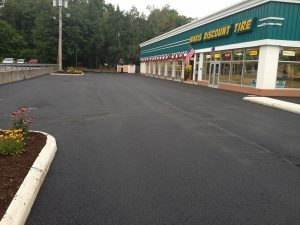 R. Stanley Paving LLC is a Beacon paving contractor that provides complete commercial and residential paving services for asphalt and concrete protection, replacement and repair. 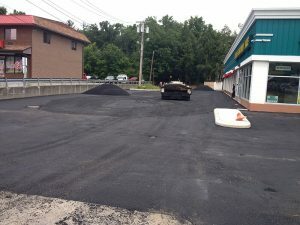 For many years, R. Stanley Paving LLC has handled the paving requirements for Beacon and surrounding areas. 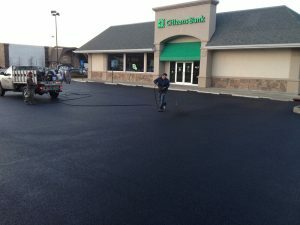 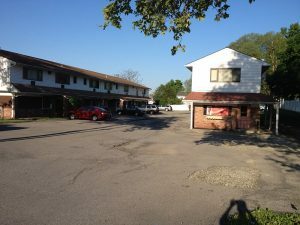 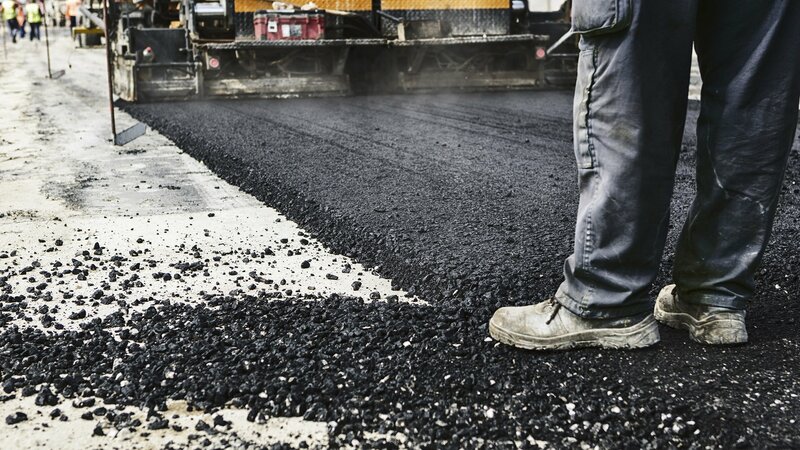 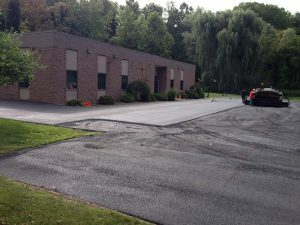 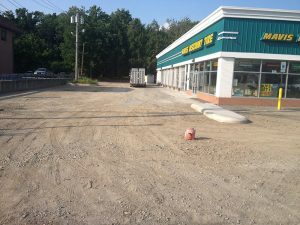 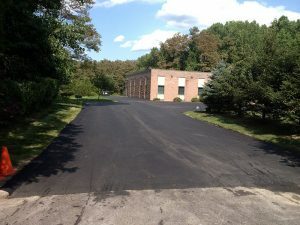 Specializing in all phases of sealcoating and asphalt installation, including overlays, extensions and major or minor repairs for commercial and industrial establishments or residential homes, R. Stanley Paving LLC offers complete and accredited paving services for projects both large and small. 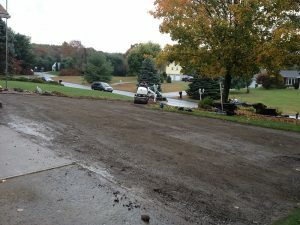 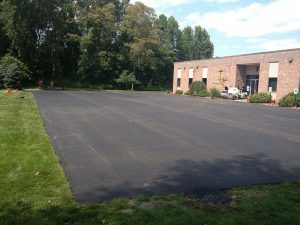 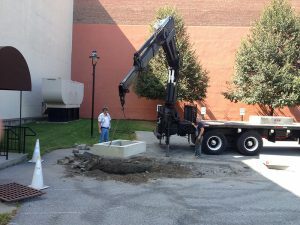 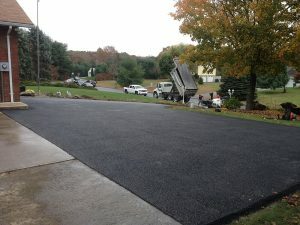 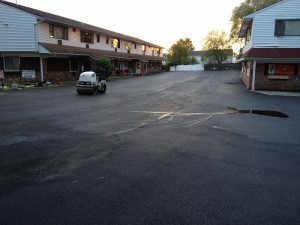 Does your residential driveway or commercial parking lot require the services of an experienced Beacon paving contractor? 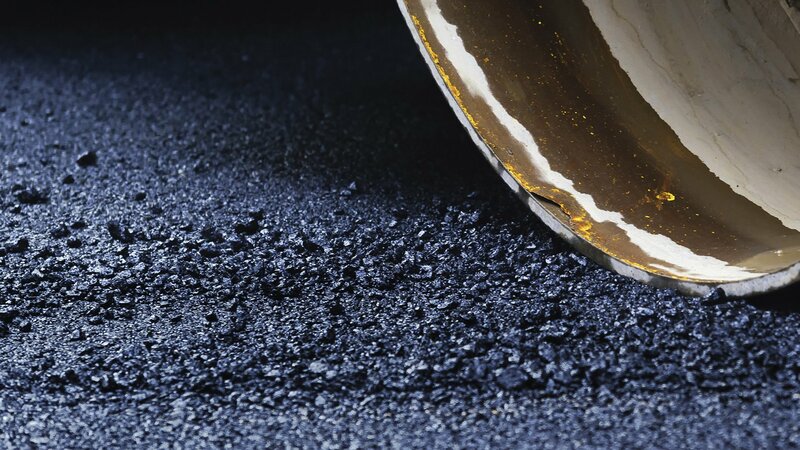 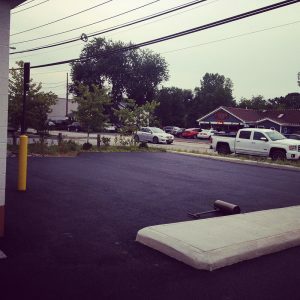 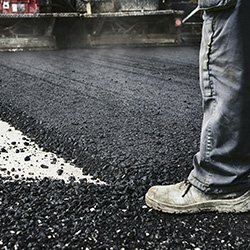 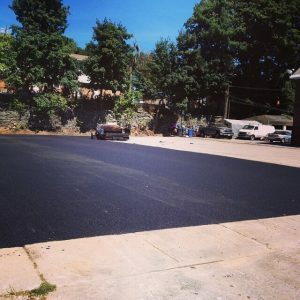 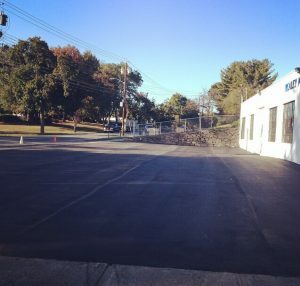 R. Stanley Paving LLC’s skilled and experienced work crew provides black top paving, sealcoating, and repair for any asphalt surface from driveways, walkways and patios, to parking lots, municipal roads and industrial spaces. 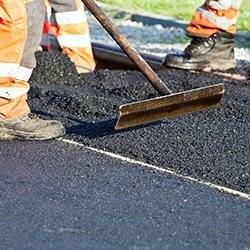 Concrete paving, foundations and demolition work is also part of our wide ranging service repertoire, to meet any of Beacon’s paving requirements. 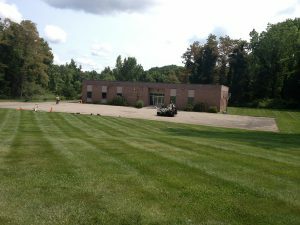 Up-to-date knowledge of Beacon building code regulations. 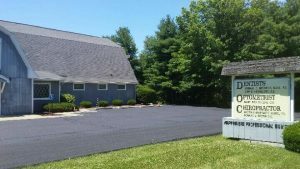 Bonded, insured, and fully licensed, R. Stanley Paving LLC’s qualified workforce provides skilled expertise and prompt and reliable service. 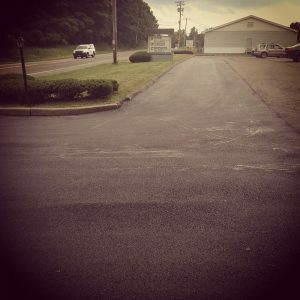 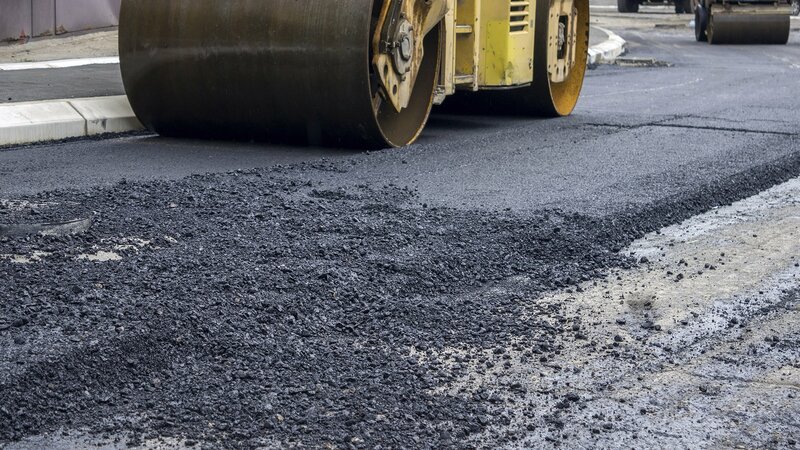 For information on asphalt or concrete upgrades, new driveway constructions or repairs and paving estimates in Beacon, contact our office for a consultation.